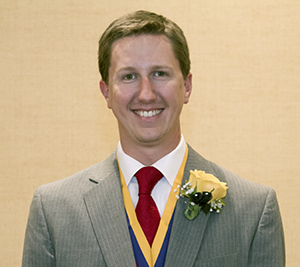 INDIANAPOLIS (December 11, 2018) — Alpha Kappa Psi recently appointed Jay Tee Pritt, Marshall ’11 – Life to the role of Vice President of Volunteer Development and Area II, effective January 1, 2019. 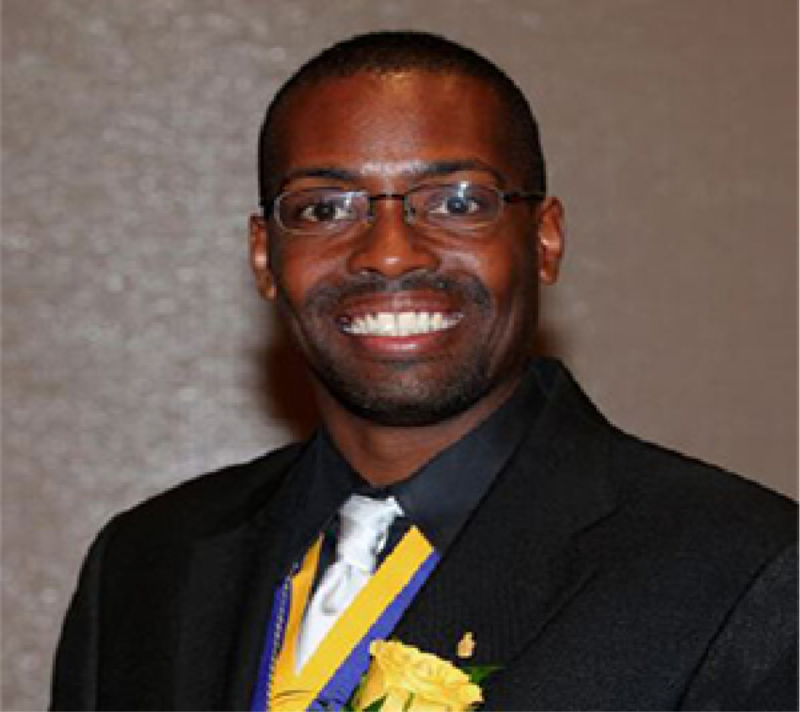 INDIANAPOLIS (December 10, 2018) — Alpha Kappa Psi recently accepted the resignation of Vice President of Volunteer Development and Area II Chad E. Smith, Montclair ‘ 93 – Life, effective December 31. 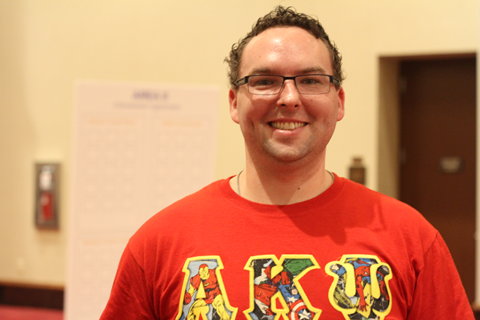 INDIANAPOLIS (October 5, 2018) — Alpha Kappa Psi recently appointed fifteen alumni to the Alumni Strategic Advisory Council, completing the recruitment for all three Strategic Advisory Councils.